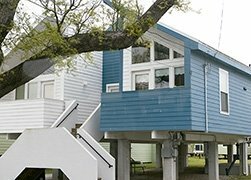 Click pictures below for more information! 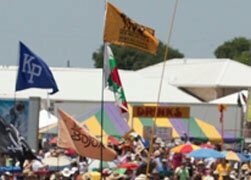 The Only Shuttle That Takes You Inside the Gates of the New Orleans Jazz & Heritage Festival! 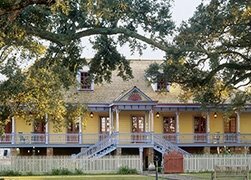 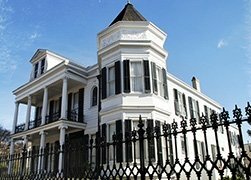 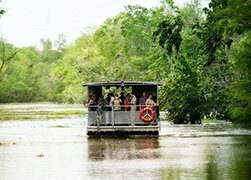 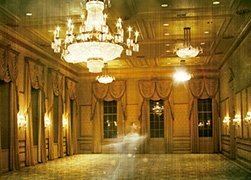 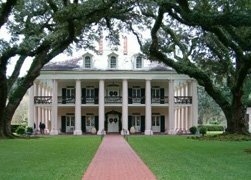 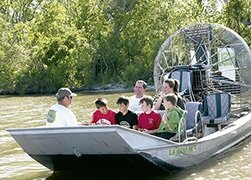 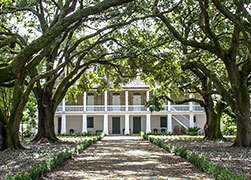 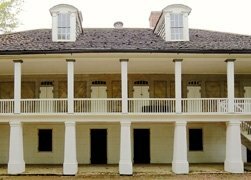 Plantation country brunch, tours of two plantations and a cruise through the swamps of south Louisiana! 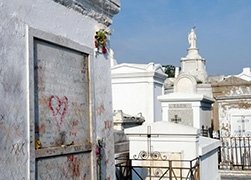 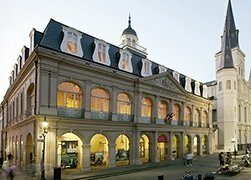 Celebrating 300 years of history in America’s most European city. 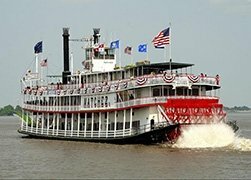 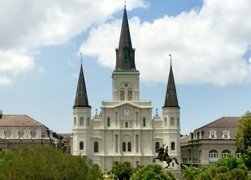 Board the historic Steamboat Natchez,the last authentic steamboat on the Mississippi River.